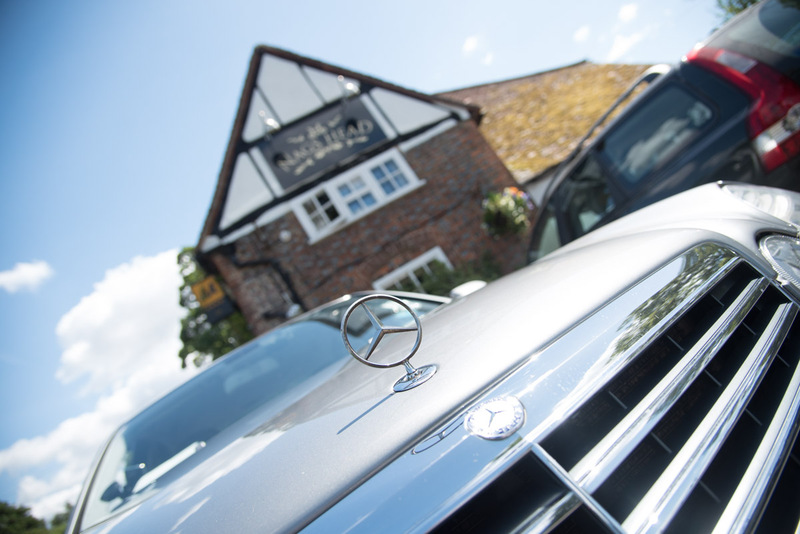 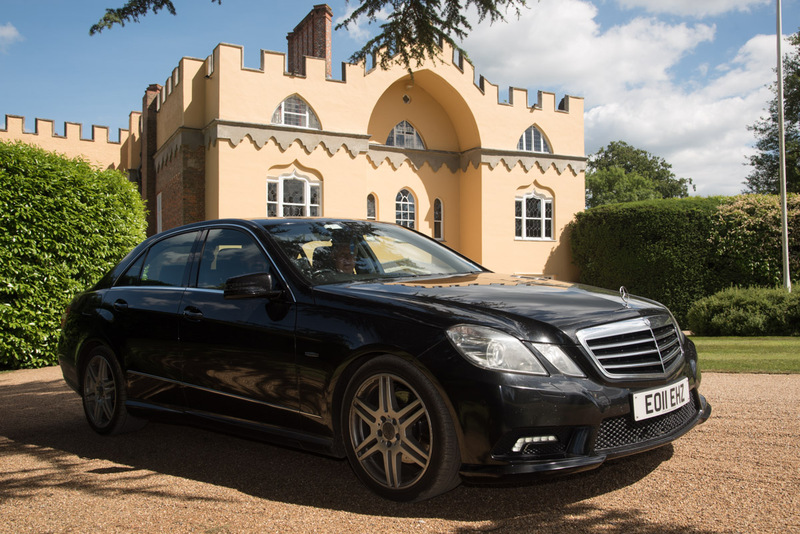 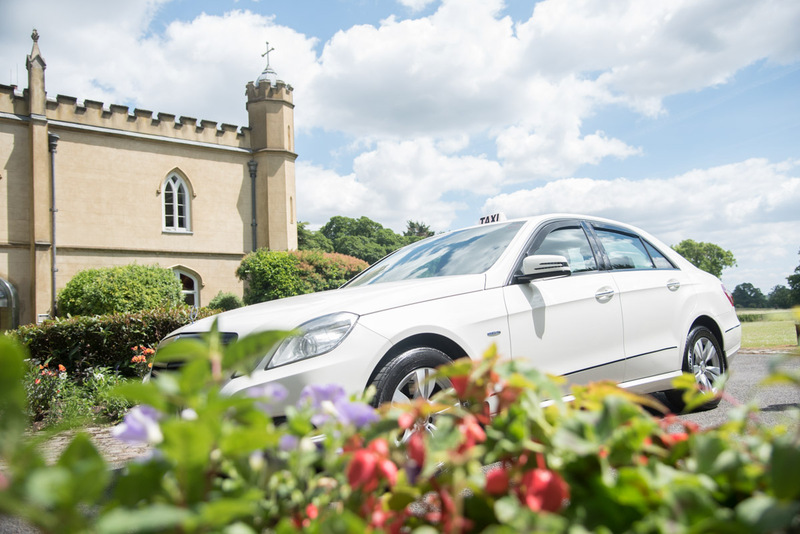 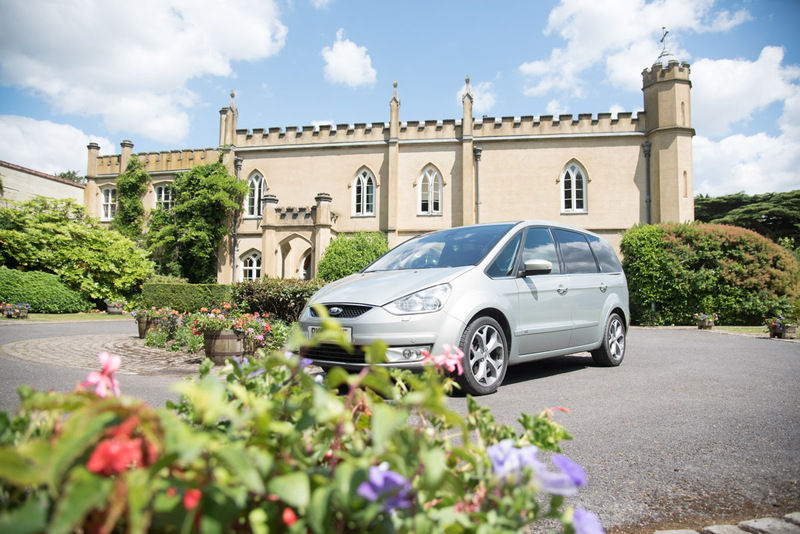 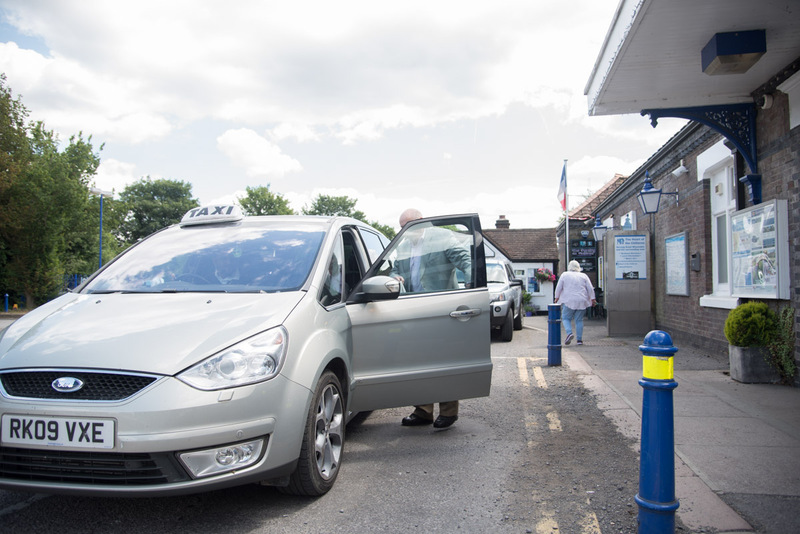 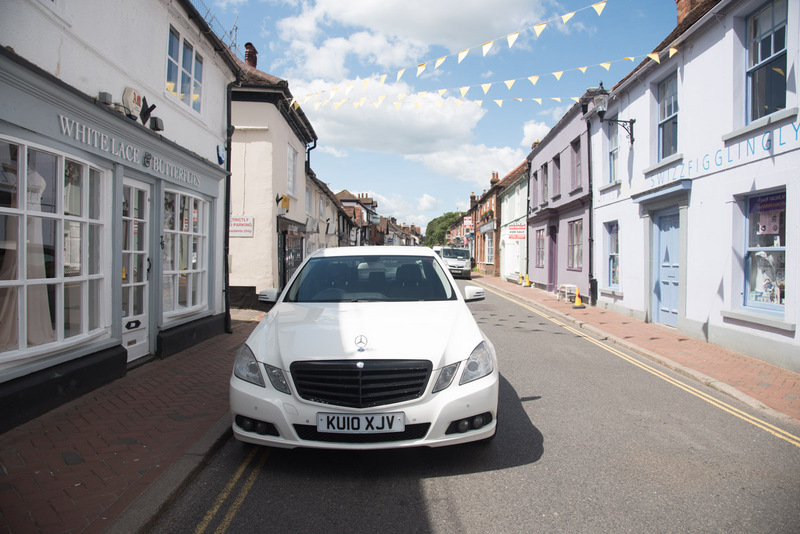 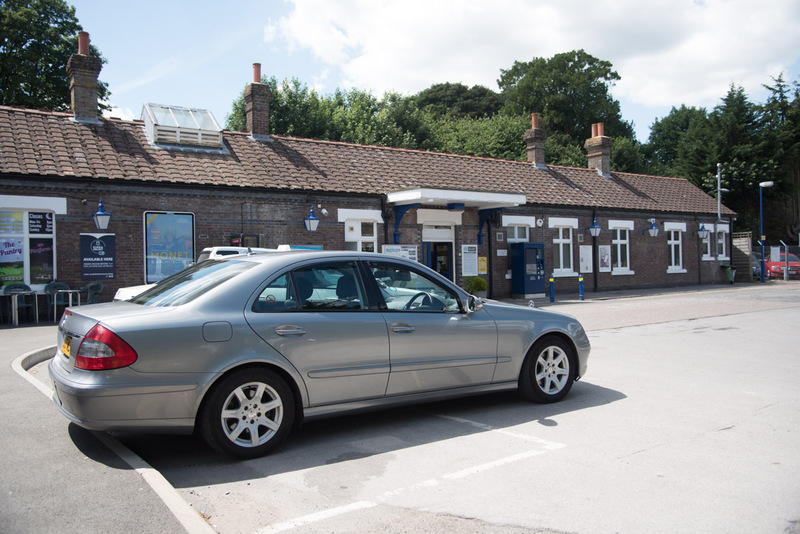 Established in 1992 by Anna & Henry Brazil, Kingshill Cars is a taxi and private hire car firm based at Great Missenden station serving the local community. 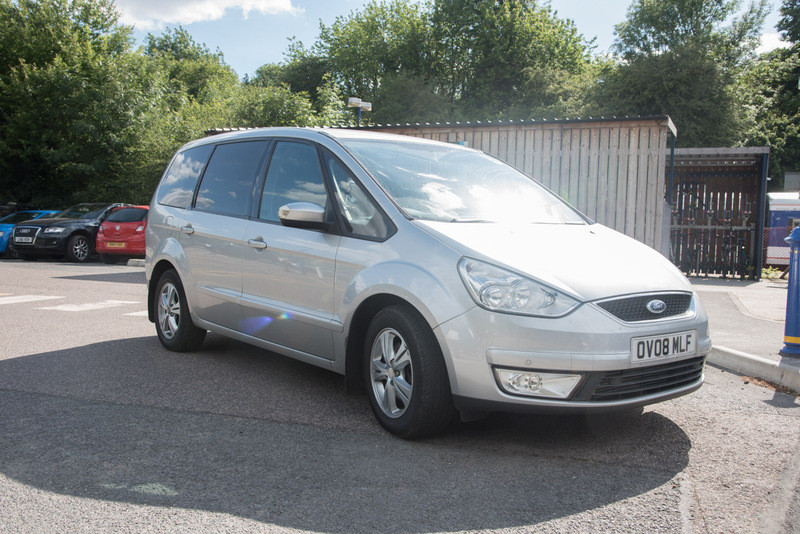 With a variety of cars, minibus or people carriers and with 4 wheel drive, we can take you where others fear to go. 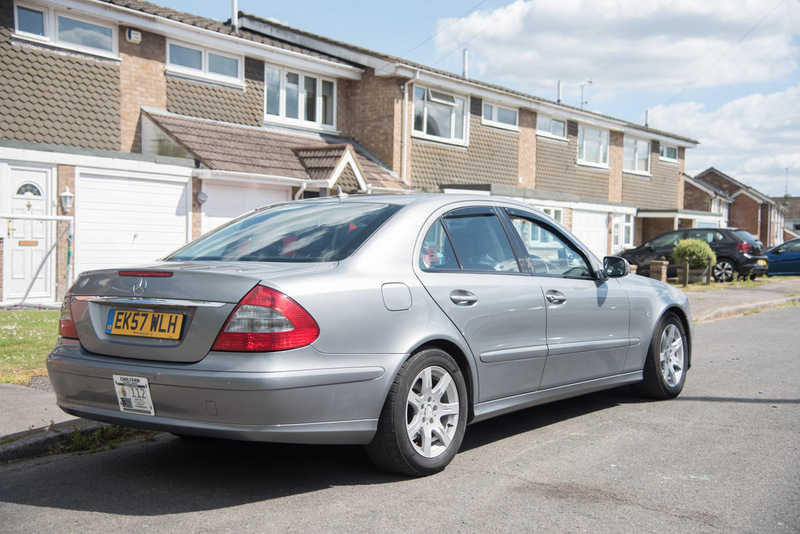 We are fully licensed and insured, up front and accountable. 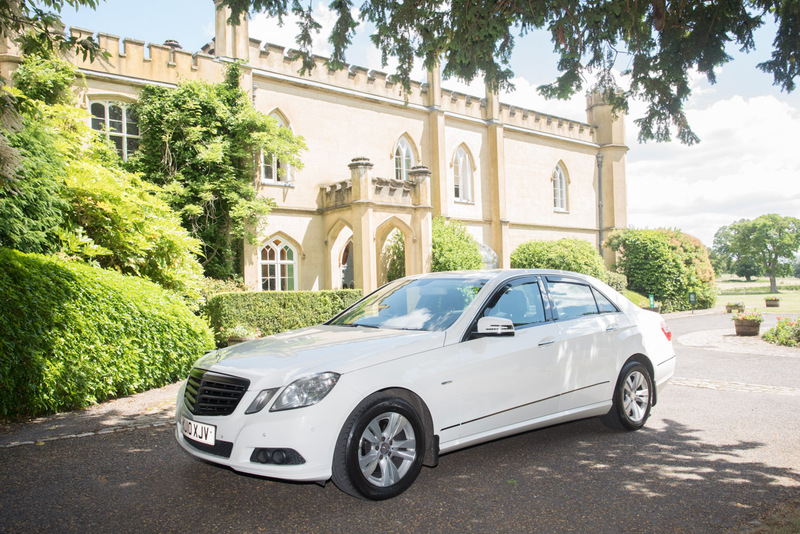 Our vehicles are clean, air conditioned, fully serviced and properly insured to ensure your arrangements are met and comfortable, plus available 24 hours a day and 7 days per week. 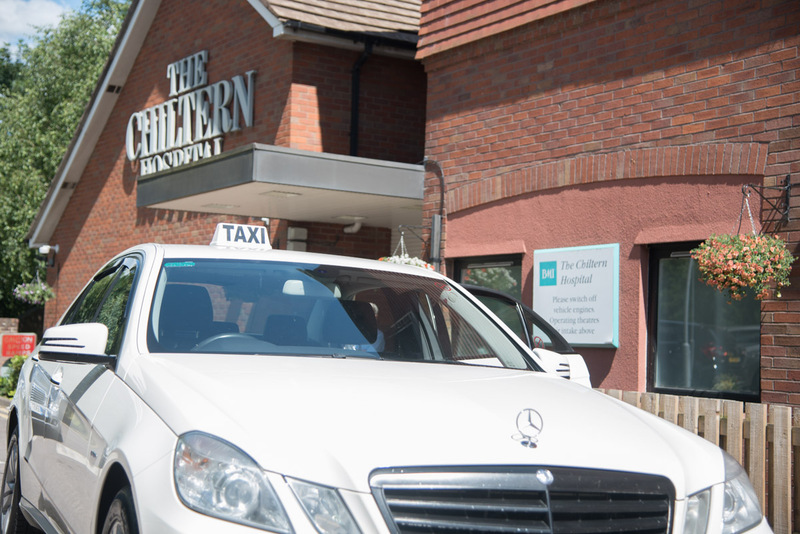 Hospitals, Schools, Shops, Doctors, Hairdressers, Bridge Clubs, Restaurants and Pubs. 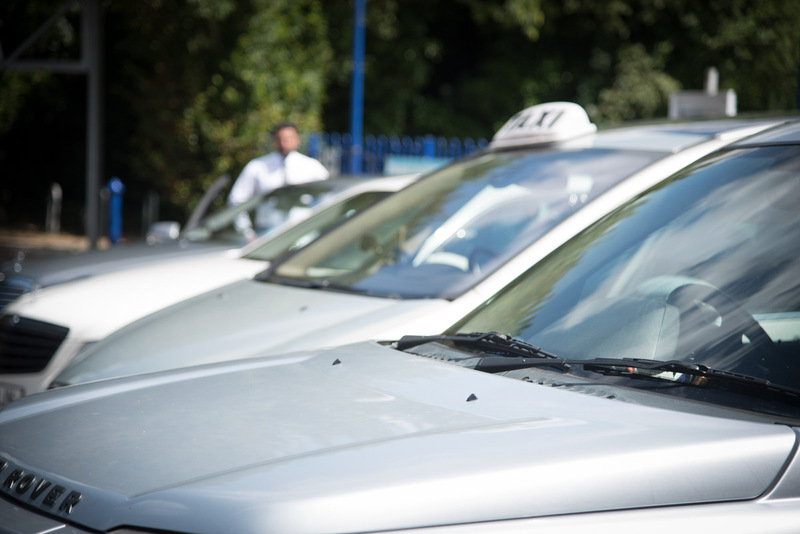 All of the above are within our scope. 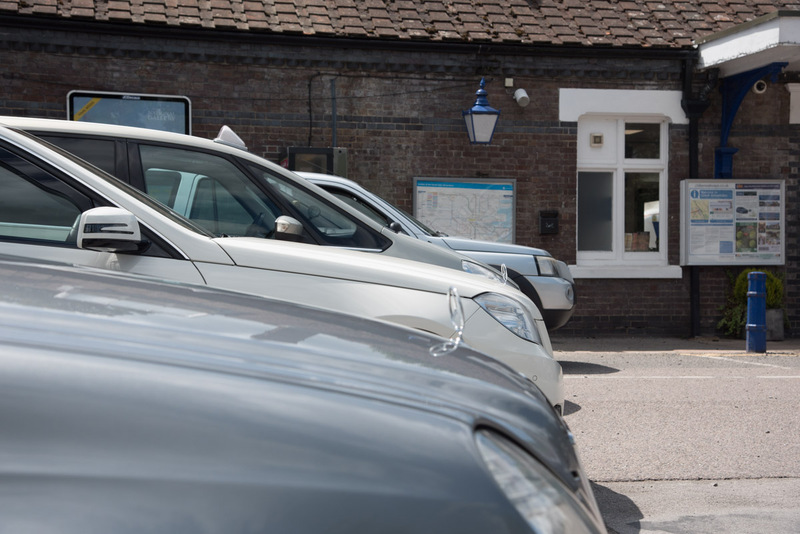 Office opens first train until last train. 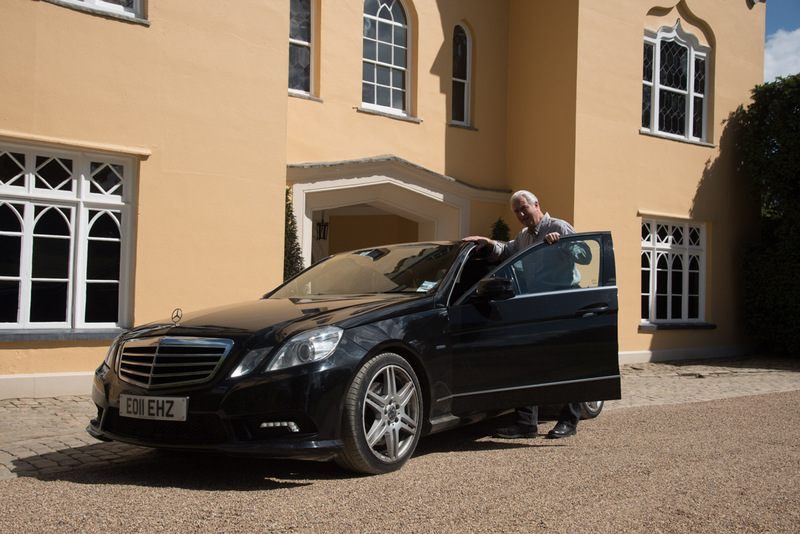 Bookings can be made for anytime night or day. 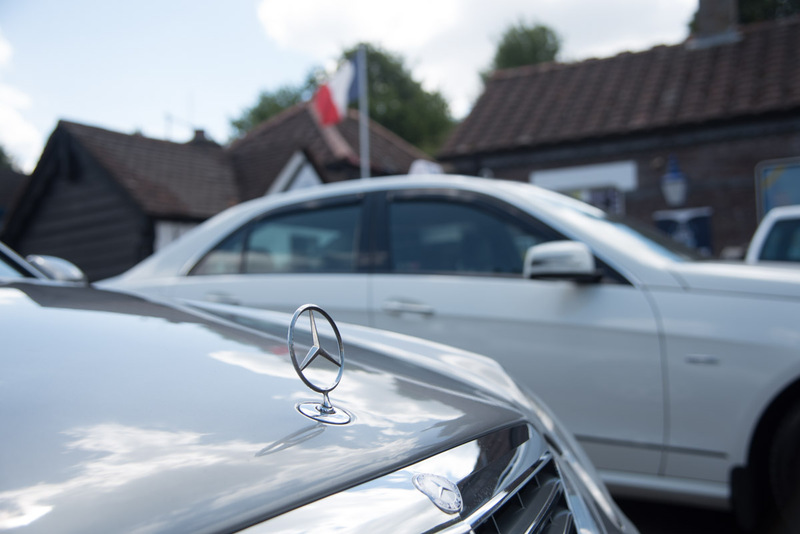 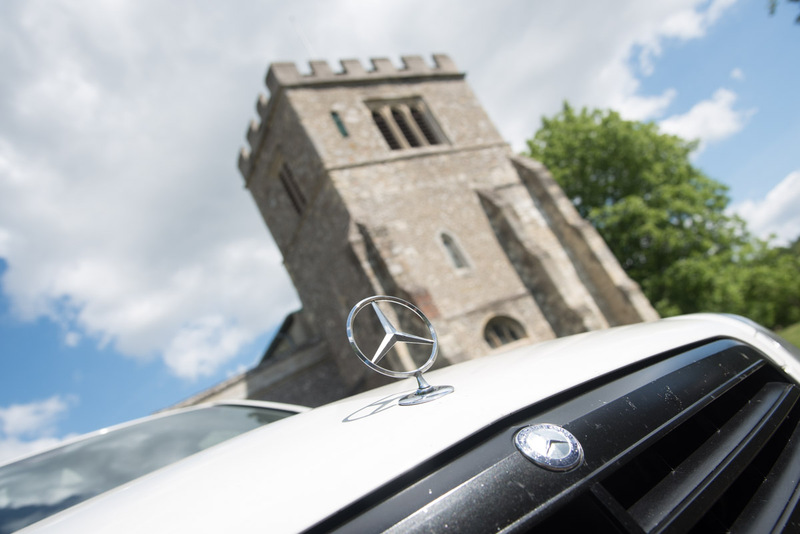 Request a car, whether you require a black car, a car with ribbons for weddings, funerals or family occasions, a certain type of vehicle from a people carrier or minibus to a 4 wheel drive (off road vehicle) we can offer you the exact service with the desired vehicle.